Our guest Darby Camp has been featured Grey’s Anatomy, The Leftovers and Big Little Lies, the latter of which received a staggering 16 Emmy nominations—and took home five—for its first season. 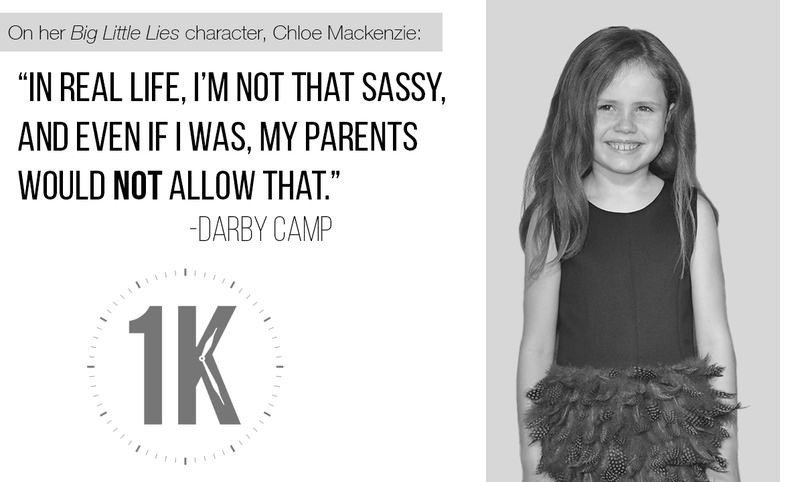 Darby plays Reese Witherspoon’s sassy, wise-beyond-her-years daughter in Big Little Lies, and she more than holds her own among the star-studded cast. You’ve seen the bottle. You know the name. 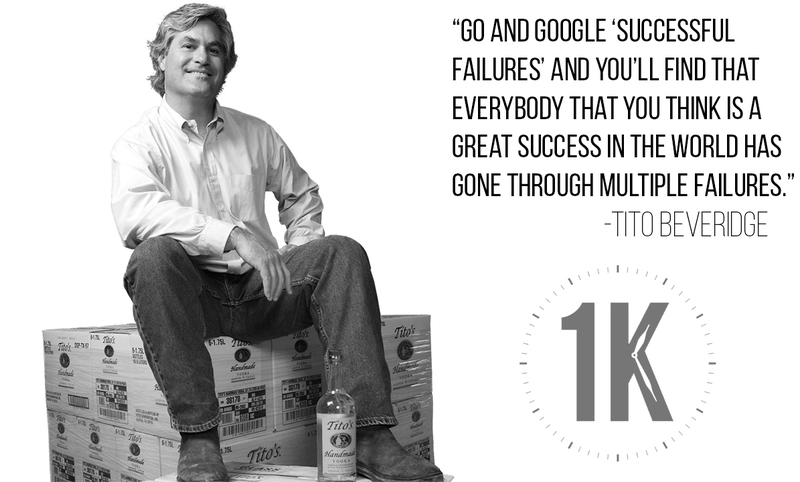 This week, we speak with the man behind Tito’s Handmade Vodka: Tito Beveridge. Drilling for Texas Tea turned out to be a bust, but he struck the mother lode with a different type of liquid altogether, one more commonly associated with Russia than the American southwest. It’s a story of perseverance, and today, twenty years later, Tito’s Handmade Vodka is flying off the shelves. Host Scott Galloway also took the opportunity to honor our guest by taking three shots of the 80 proof, corn based liquor in the middle of the workday. Cheers! 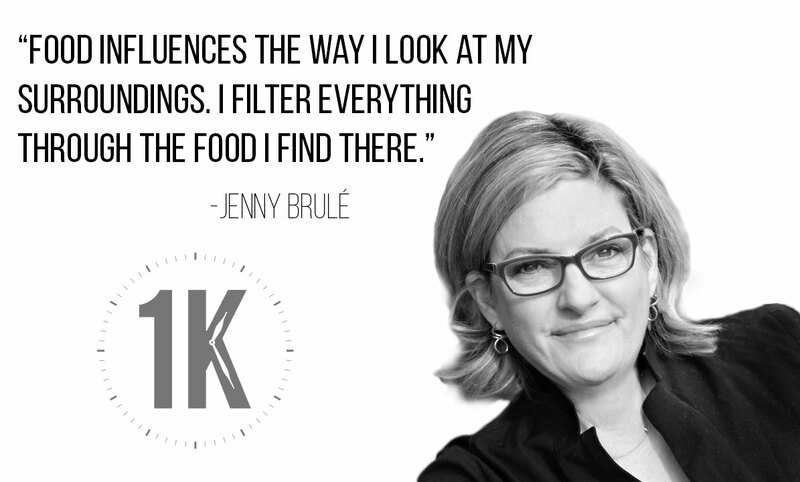 Jenny Brulé is a classically trained chef, nationally published food writer, cookbook author and television personality in the Carolinas. Although she’s not a native of the South, it’s been her home for nearly 20 years. It’s this dual citizenship (North and South of the Dixie line) that makes Jenny a sort of southern food translator. 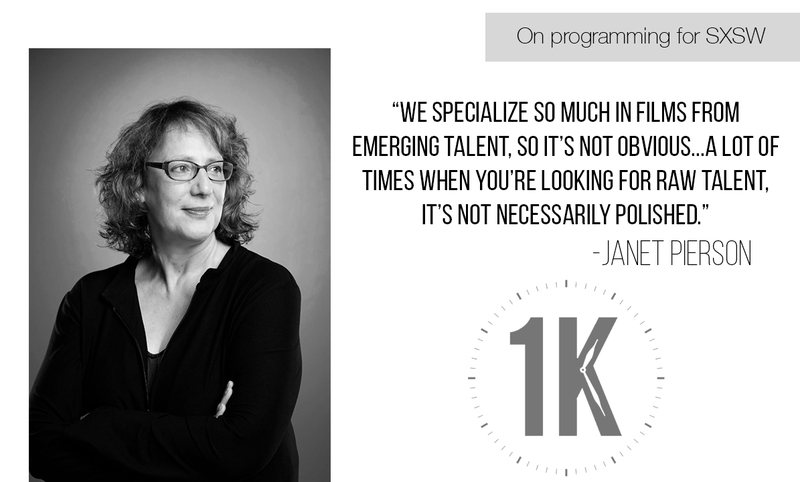 She helps her readers wrap their heads around livermush and can explain how to make grits in layman terms.